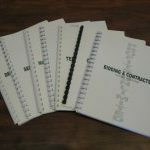 Our Bidding Package will help you with all aspects of Bidding. 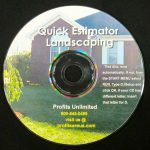 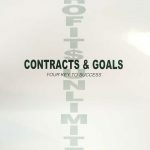 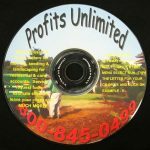 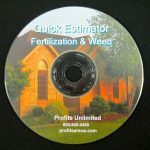 It will help you determine your cost per hour of operation, estimating all types of lawn & landscape jobs as well as snow & ice management, calculating how long it will take to complete a job, production capabilities of equipment & labor, developing and implementing a professional proposal, understanding and utilizing service agreements and much more. 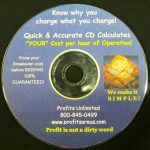 This package also includes two CDs. 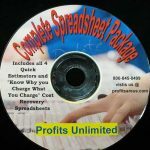 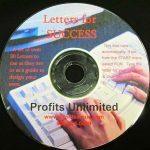 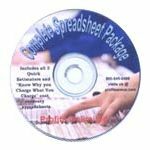 Our “Know why you charge what you charge” spreadsheet CD that will assist you through the cost recovery aspect of your bidding process and our Marketing template CD that includes over 35 templates that are customizable by you for your business. 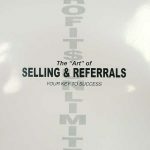 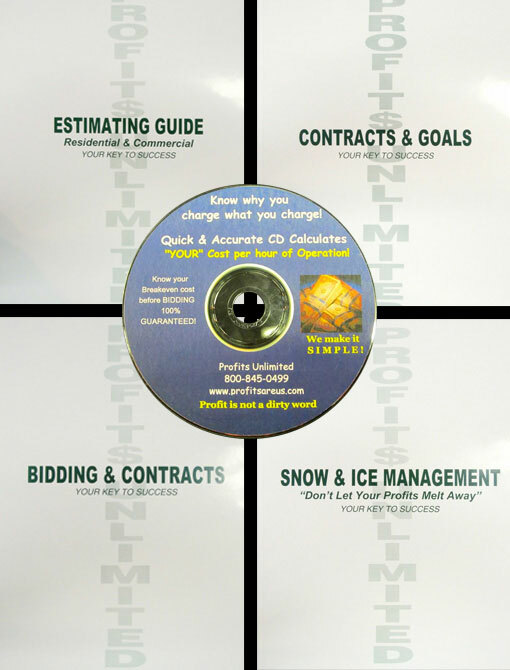 This package will help you solidify and build on your existing foundation for your company. 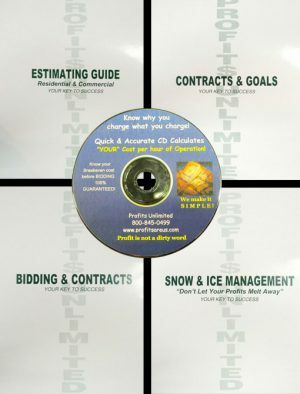 It includes four manuals: Bidding & Contracts, Estimating Guide, Contracts & Goals, and Snow & Ice Management and the two CDs above. 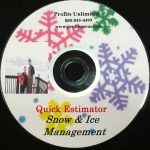 The snow manual can be substituted with a different manual if you do not offer that service.